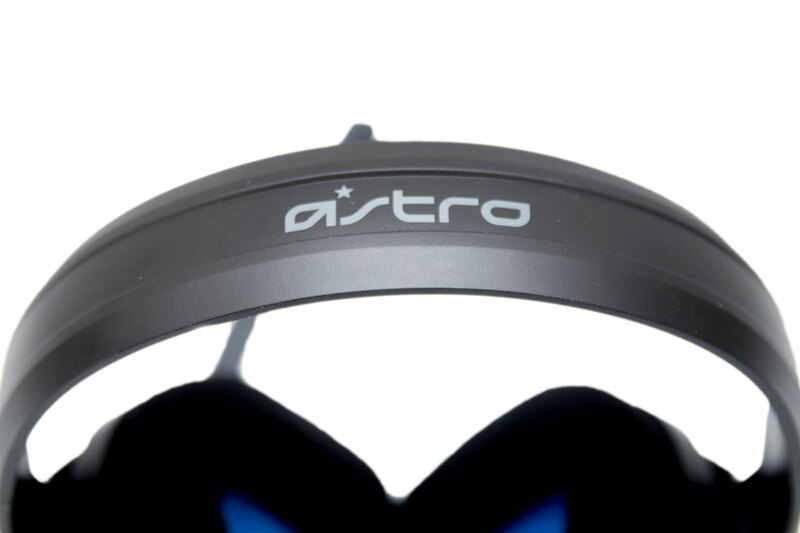 Astro has been around for quite some time, releasing headsets such as the A40 (£80+) and A50 (£180+). These headsets do a good job, but it does seem you pay a premium for the branding. 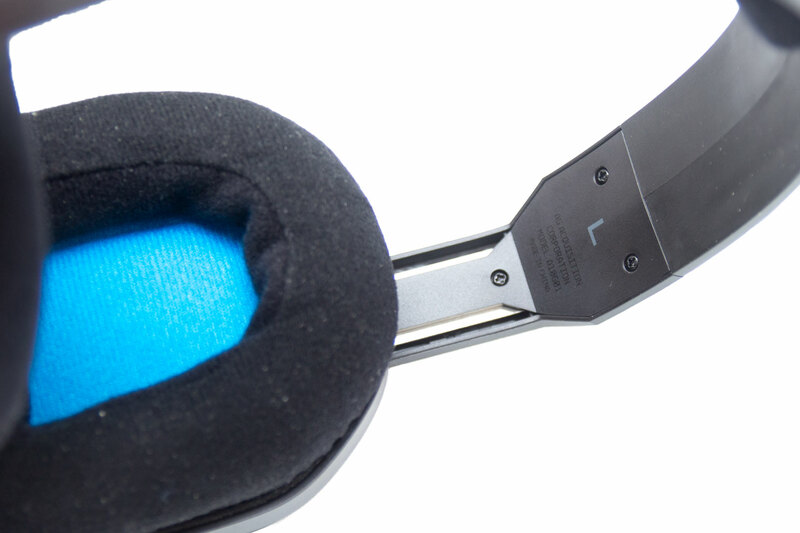 Until very recently, Skullcandy was the parent company, but this has recently changed and now Logitech owns it. 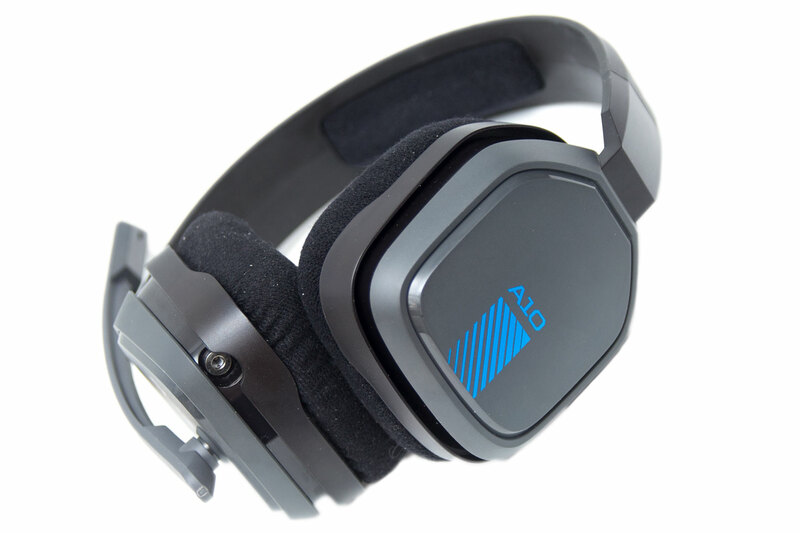 The Astro A10 is one of the last headsets to be released while under the ownership of Skullcandy, and this time it's a more budget-friendly headset aimed towards the PC, Xbone, PS4, Mac, and Mobile. Inside the box, there is the headset and a two-meter cable. 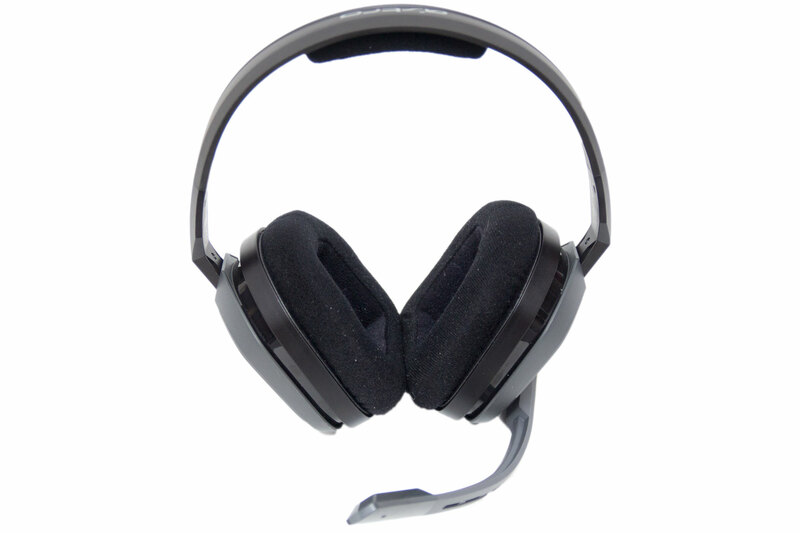 There is also a quick start guide, but this headset is plug-and-play, so we don't really need it. One thing to note here is that there is no Y splitter cable to turn the 3.5mm four-pole jack into two 3.5mm three-pole jacks for your PC. This has to be bought separately and is £10 from Astro, but you will be able to find it for around £1 from other places such as Amazon or eBay. It's somewhat annoying that one isn't included, as it would only cost a few pence for Astro to include this cable, and it improves the functionality a lot. 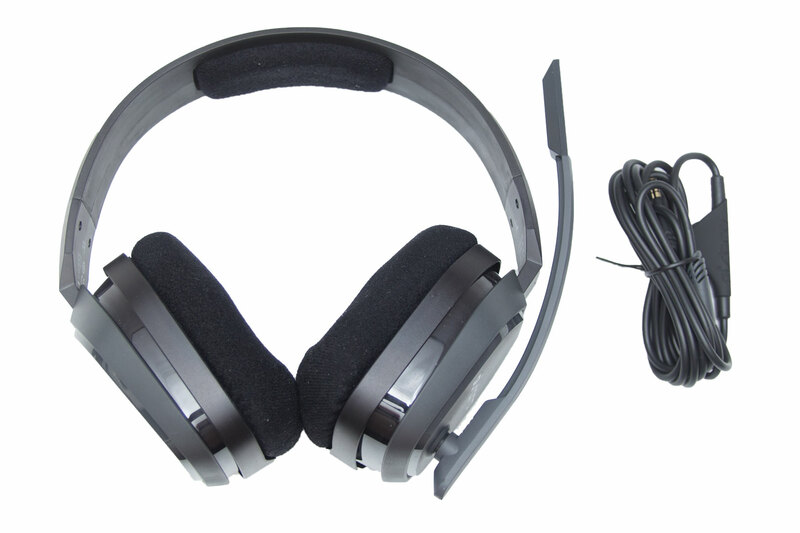 If you are not using this headset for your dekstop PC however, then it isn't needed. 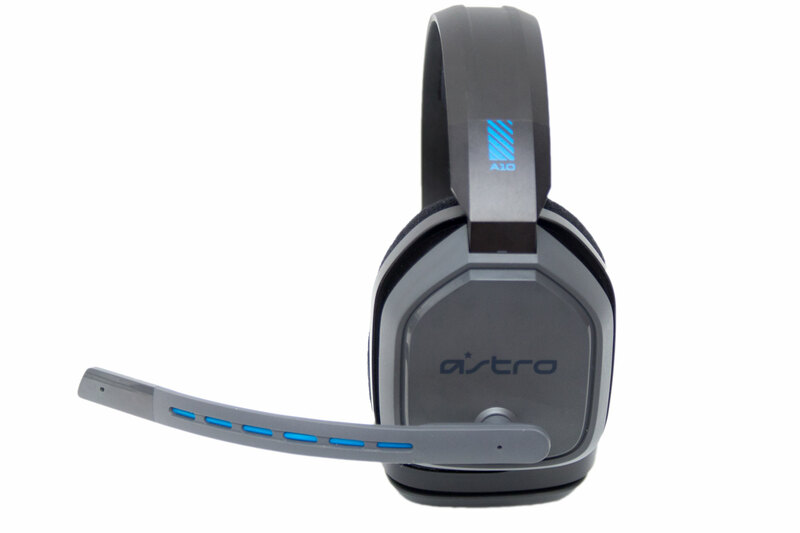 The headset itself is rather nice looking and is far less garish than some previous Astro headsets I have used. The grey and black works very well, and the nice blue detailing doesn't look out of place. It is predominantly made out of plastic, but it does have a good solid weight to it and doesn't feel overly flimsy. 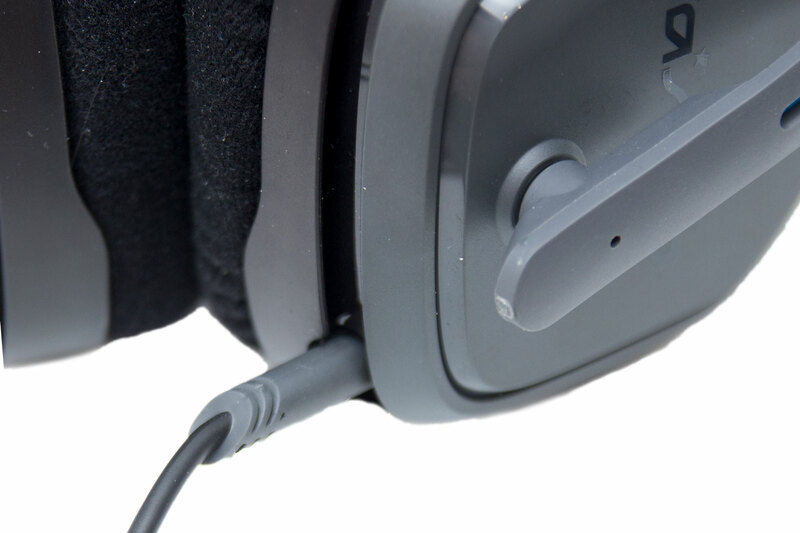 At the bottom of the left earcup, there is a 3.5mm port for the cable, which has basic inline volume control, but nothing else. 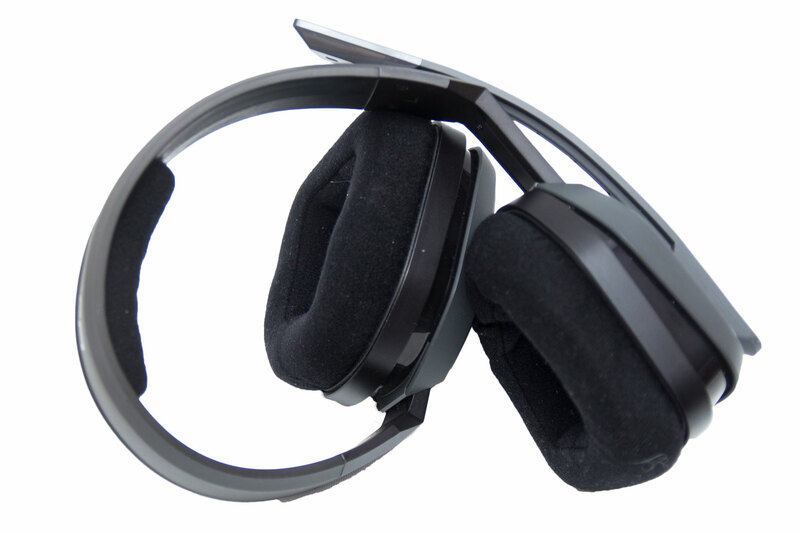 Although the headset does have a good weight to it, it doesn't feel overly heavy in use. 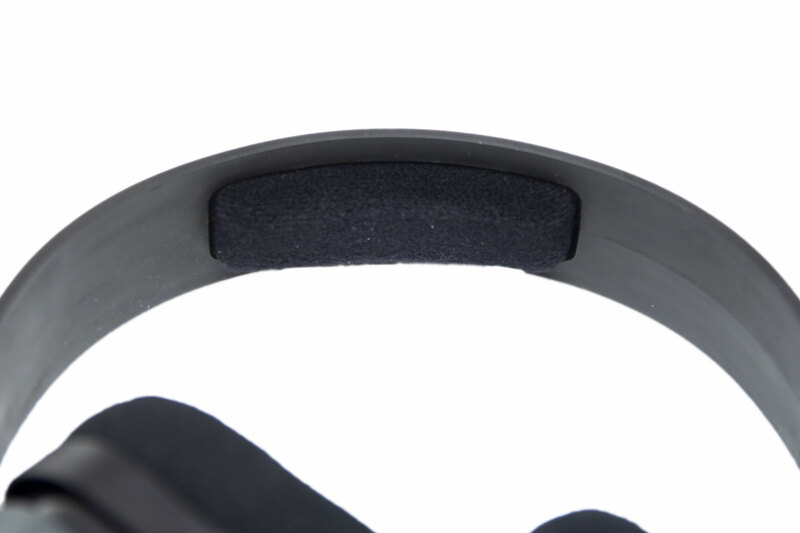 It has a small piece of foam on the headband, and the earcup padding is made out of memory foam too. This works well, and you don't really notice that the headphones are on at all. The earcups are quite small, though; I have small ears and I was aware that the foam was touching them, but it wasn't uncomfortable. If my ears were larger, I imagine that would no longer be the case. 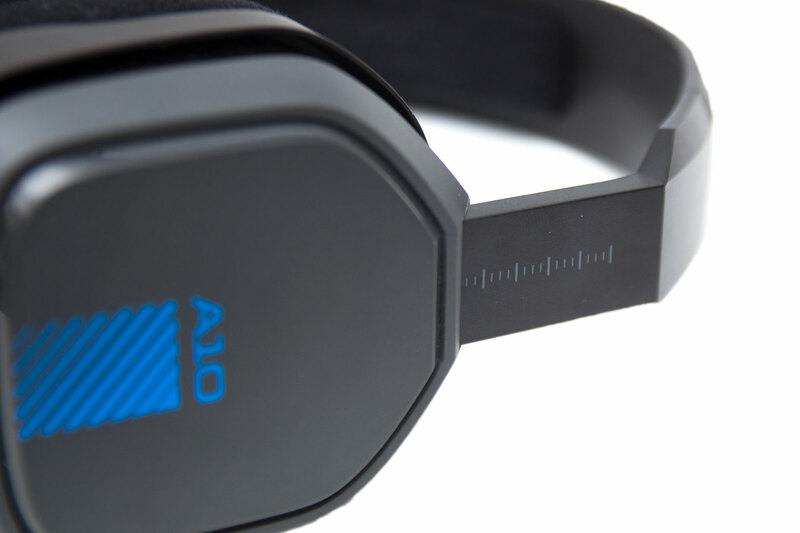 The Astro A10s can be adjusted to fit your head size. 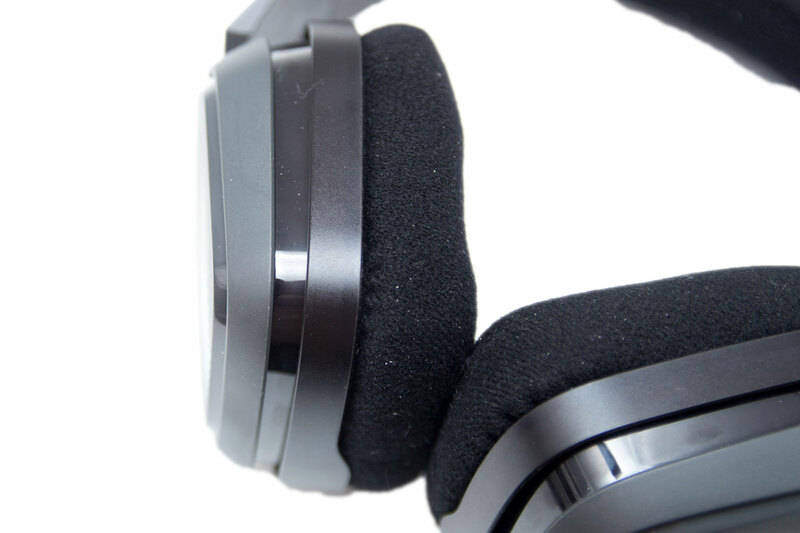 We've already mentioned that the headset is mostly made of plastic, but they are reinforced with some metal here. 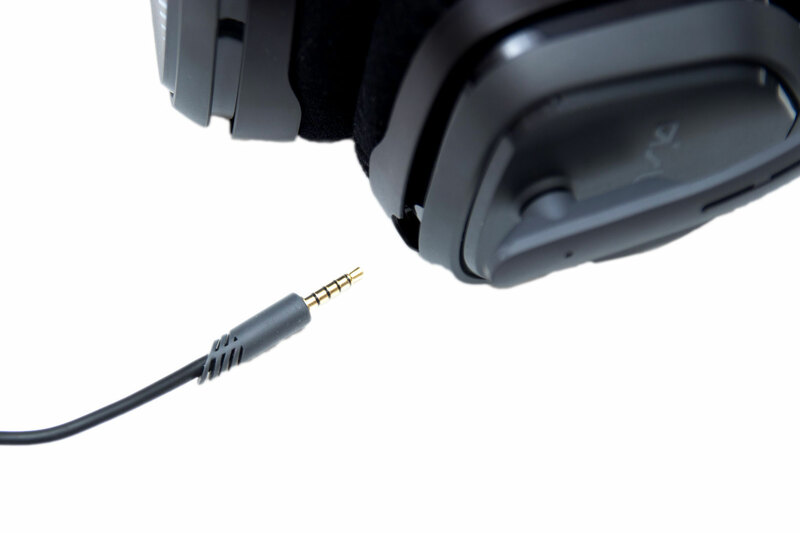 This is a notorious weak point for headsets, so strengthening this area is always welcome and should prolong the product lifespan. 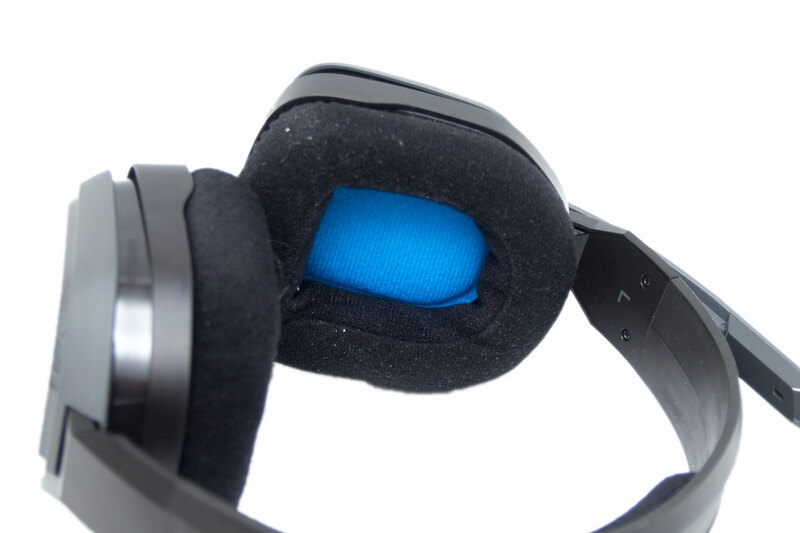 The earcups can also pivot a small amount to ensure they are comfortable. 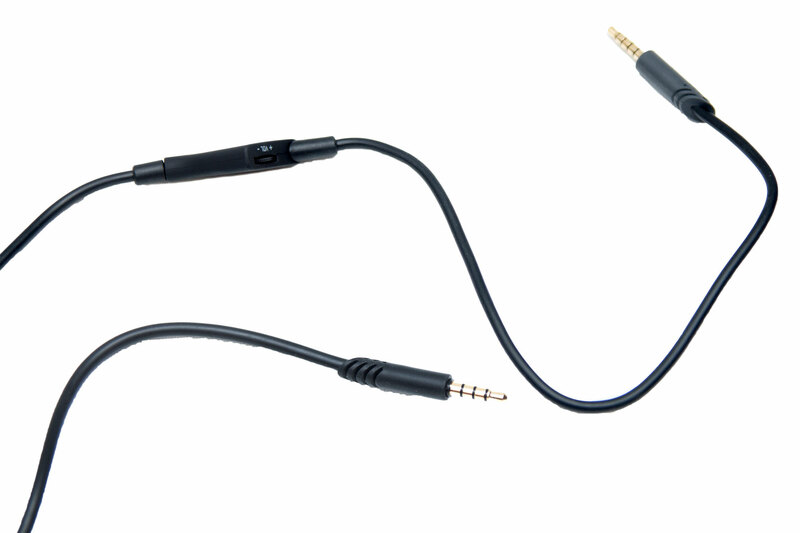 This works very well, and if you have ever used over-ear headphones that don't adjust here, you'll know that this can help immensely. The Astro A10 is surprisingly malleable and can be bent into some rather strange positions. We're not recommending that you try to do this too often yourself, as no doubt it will snap eventually, but it's nice to see. They seem very durable, and if a younger (or particularly angry) gamer uses them, they should be able to withstand the inevitable rough handling. 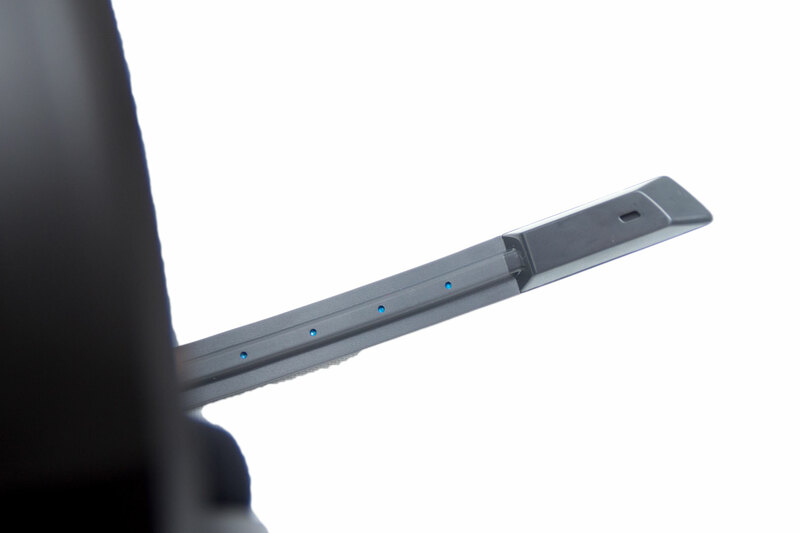 The microphone boom arm is made out of bendable rubber, allowing you to adjust the distance between your mouth and the mic. The microphone isn't as good as on some headsets we have used, mainly because it picks up a lot of background noise, but it isn't unusable. On Teamspeak and Discord, my friends could hear me fine, but there were complaints about other noises coming through from the background, such as keyboard typing and even computer fans ramping up. As the voice is the loudest noise picked up, you could set up a noise gate to combat the microphone picking up ambient sounds, but this isn't ideal. This is also not possible with mobile, Xbone, or PS4, though. One positive is that if you flip the microphone up it mutes itself - great if you want to talk without transmitting. Basically, there are better microphones on the market, but if you do have your heart set on the A10, you won't be too disappointed for the price. When it comes to the sound of the Astro A10, it isn't too bad, but it doesn't blow me away either. The range on them isn't exactly huge, and they are quite bass heavy. For gaming, they are fine; directional audio is certainly there and sounds of guns and explosions sound great, while footsteps, flashbangs, and all of the other typical in-game noises sound good too, and speech sounds clear. Music doesn't hold up as well with the Astro A10, neither do films, but the headset is not so bad to be unusable for these. This headset is marketed at gamers, and this is where it sounds the best. We're not going to complain about the audio too much, as it does what it says on the box, and for just over £50 it isn't bad at all. Astro isn't often associated with the term 'budget-friendly' but at just over £50, the A10 certainly won't break the bank. The headset doesn't try to be anything it isn't; it's cheap and cheerful. It can be used across a range of platforms, and it works well enough to be worth the price. I feel that the Astro A10 will be a great product for the younger gamer that wants to follow in the footsteps of their Astro-sponsored esports hero without shelling out £100+. I think Astro know that its target audience for this headset is the young market, though: The headset has small earpads, and anyone with a larger head will struggle far more than a child would. The audio isn't fantastic, but these are for gamers rather than audiophiles, and it's something younger users won't care about as much. The microphone isn't the best either, but it is certainly usable. The biggest issue, as with so many headsets in this price range, is that the HyperX Cloud is just a few pounds more and can do everything the Astro A10 can do better. Stepping up a little more to the HyperX Cloud II, meanwhile, and you also get extra earpads, a carry case, a USB sound card, and 7.1 virtual surround sound. 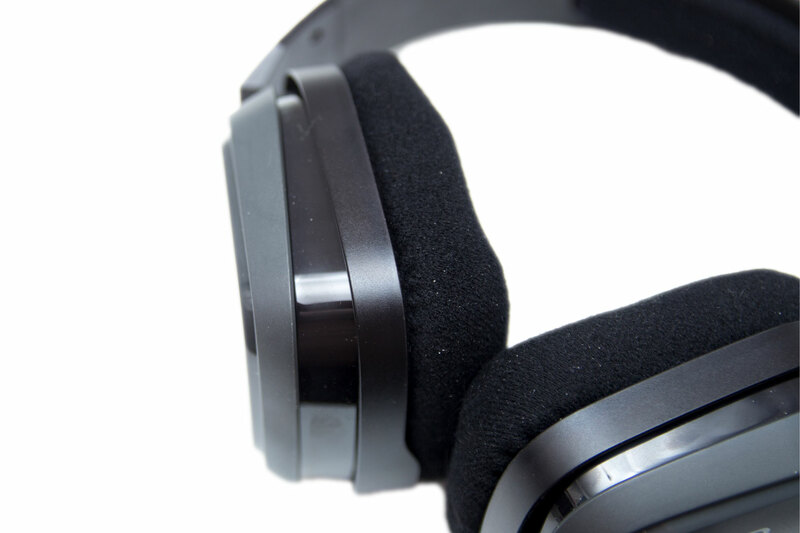 There is a far wider range of audio with the Cloud headsets, and they sound a lot better. We would feel somewhat silly recommending the Astro A10 over either Cloud, as they remain the best options in this price range. Still, if you have a child who has been wanting an Astro headset for a while and you don't want to spend the £100 - £300 for the higherend headsets, this could be a good alternative which shouldn't garner too many complaints.